Owl Night Long Themed PJ’s Starting at $5.00! Head over to Walmart and snag some of these fun and cute Owl Night Long Themed PJ’s starting at just $5.00! 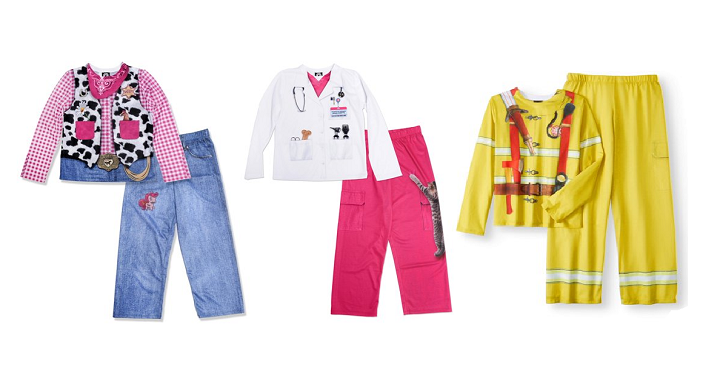 They have some cute styles like the cowgirl and veterinarian as well as a firefighter, astronaut, zookeeper and more.